Here I will show you how to do Ombre nails of any colour (I used white and grey). - A varied choice of colours that are either different shades of the same colour or be daring and go wild! 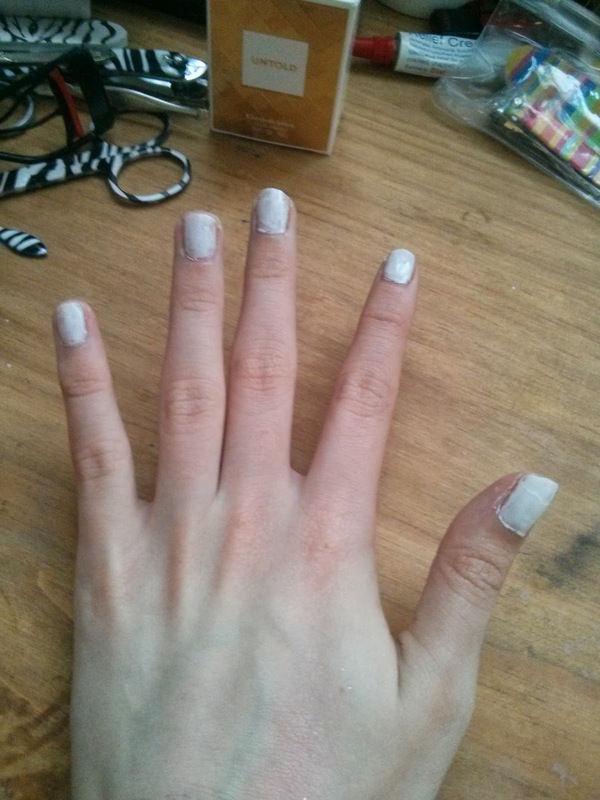 Step one: paint your nails the lightest of the colours you are going to use (mines white). 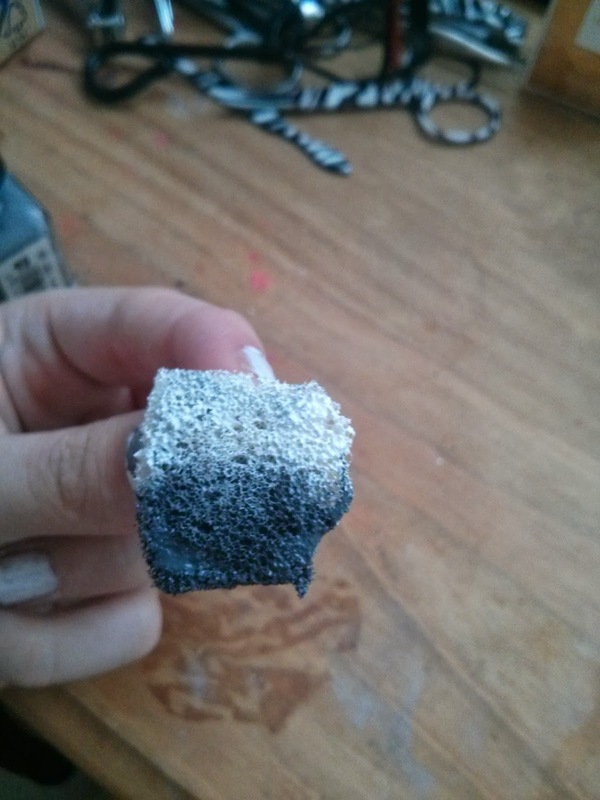 Step two: cut and shape the sponge to the size of your nails and then apply the nail varnish to the sponge in the order that you want it to turn out. 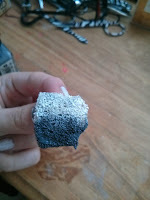 Step three: press the sponge against your nail and move it forwards and backwards until you get the desired look. You can add more nail varnish if you need to. Step Four: Remove the excess nail varnish with remover and a cotton bud. 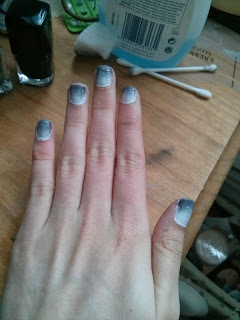 Next, add a top coat to make it last and look shiny.